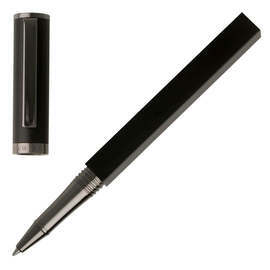 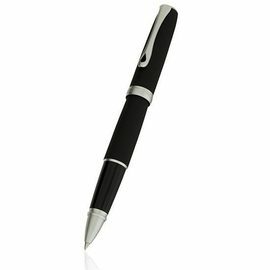 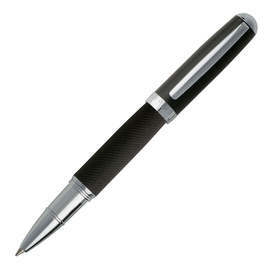 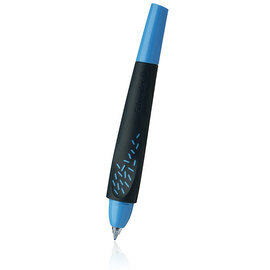 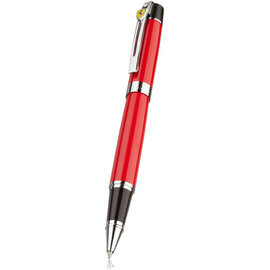 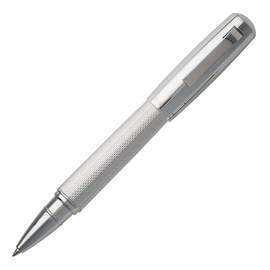 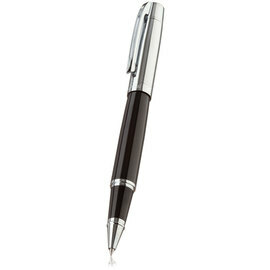 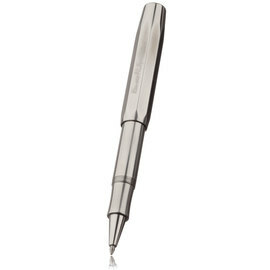 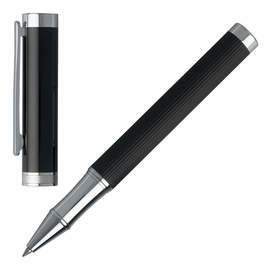 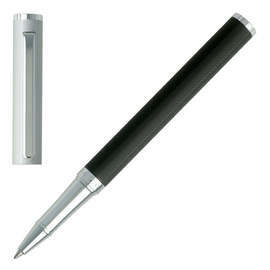 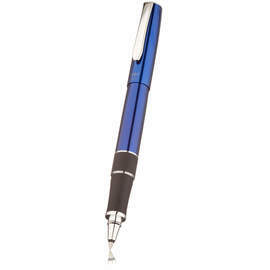 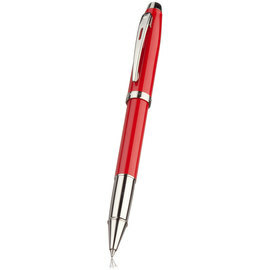 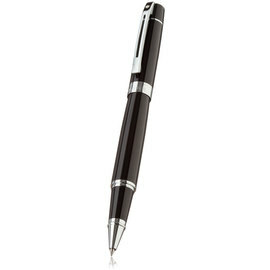 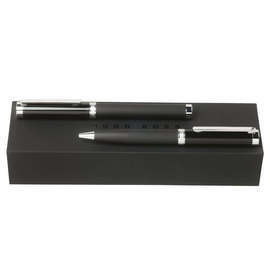 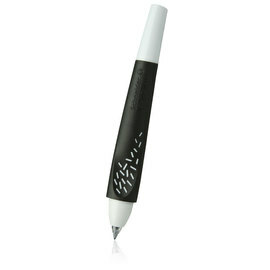 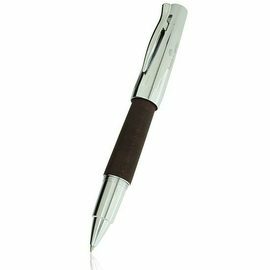 Rollerball pens use a low viscosity water based ink and give a writing experience and effect closer to that of a fountain pen than do ball pens, which use a viscous oil based ink. 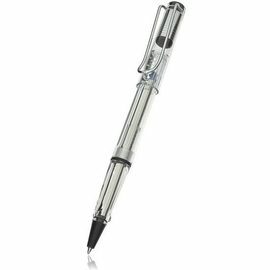 Rollerball pens usually come with a separate cap to stop the ink drying, but 'capless' rollerball refills are now also available, which can be used in retractable pens. 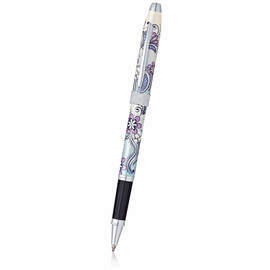 Rollerball pens can also be used with a gel refill which has water based ink, but this time with a thickening agent, which allows pigments to be used, as in paint, rather than dyestuffs, as used in ink. 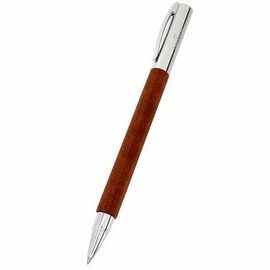 Writing with a rollerball pen is smooth, as little pressure is required for ink flow and the ball itself creates an easy flowing action. 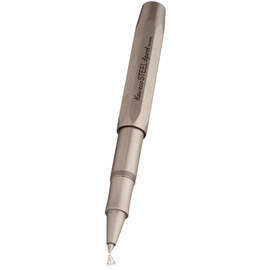 Whilst little pressure is needed, if you do apply more you will often achieve a thicker line. 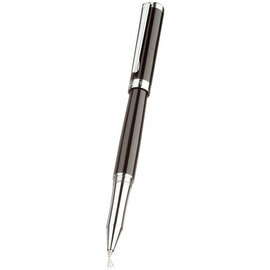 The ease of use of rollerballs has led to them being a popular alternative to the fountain pen, as less maintenance is required but a similar result is achieved. 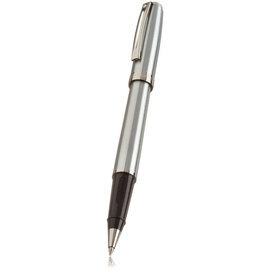 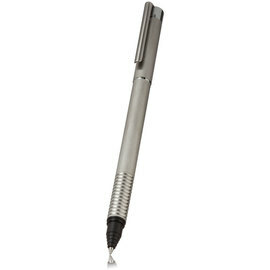 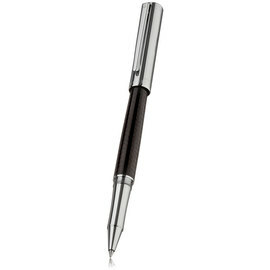 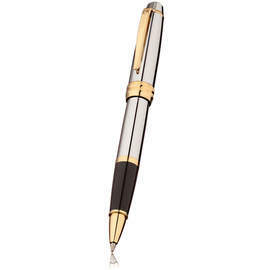 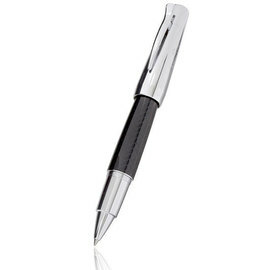 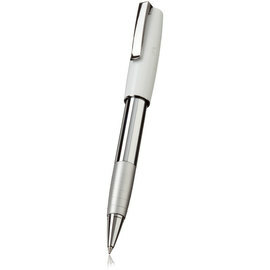 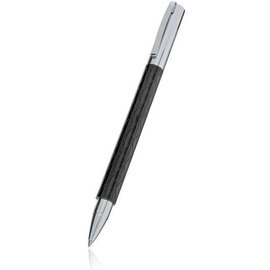 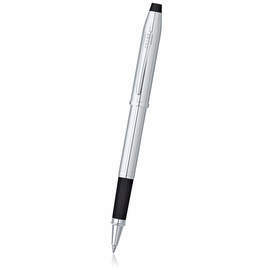 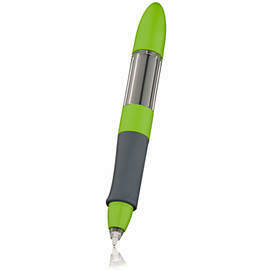 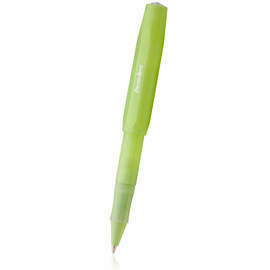 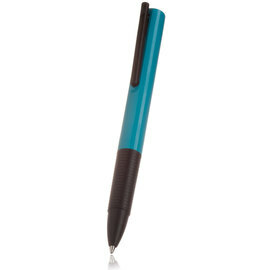 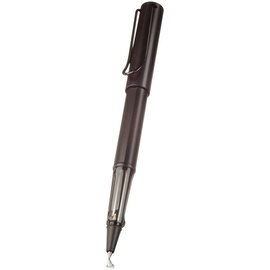 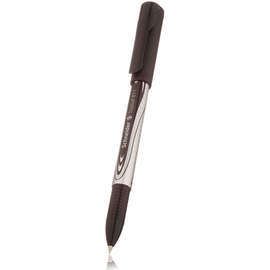 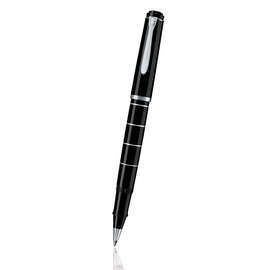 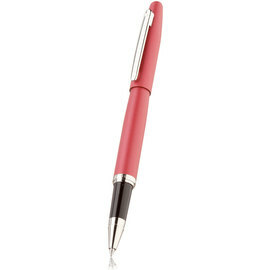 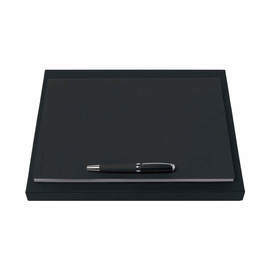 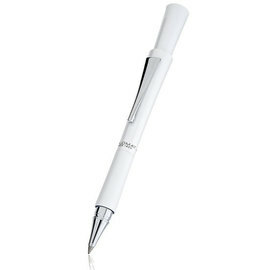 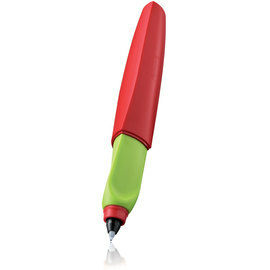 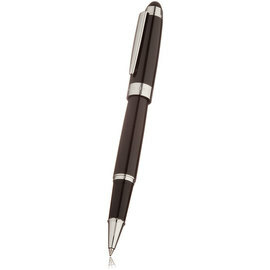 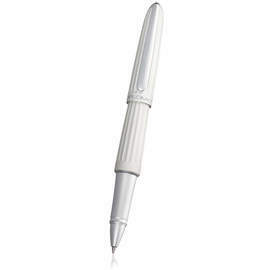 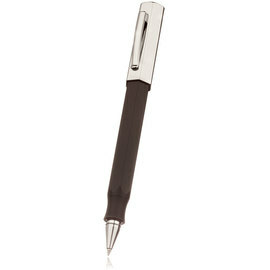 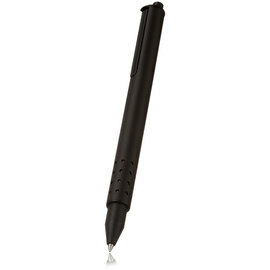 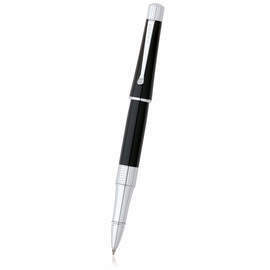 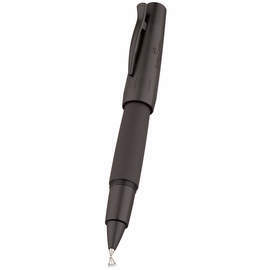 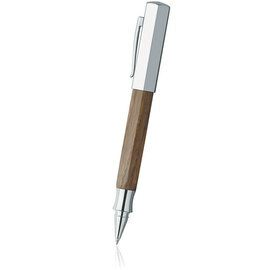 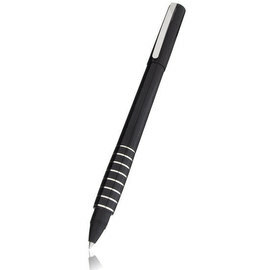 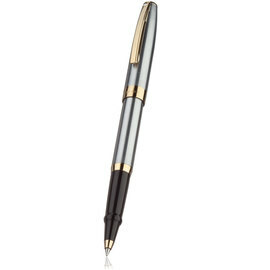 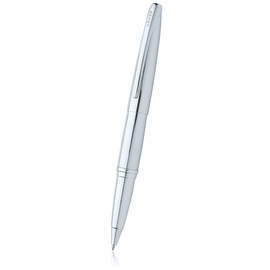 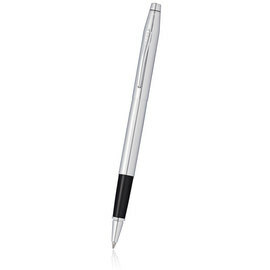 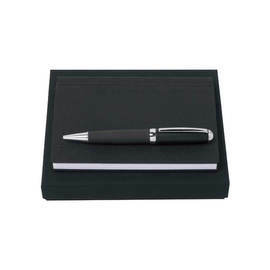 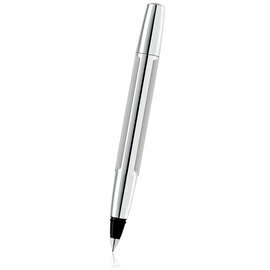 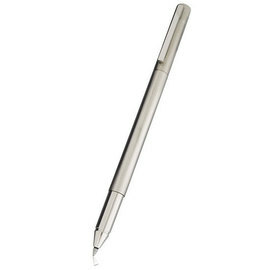 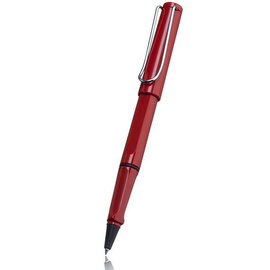 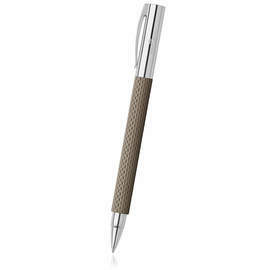 It is worth noting that if you are left handed, this type of pen may not suit you well as the ink is slow-drying which could lead to smudging when your hand moves across the page. 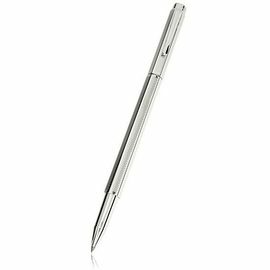 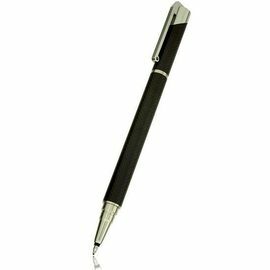 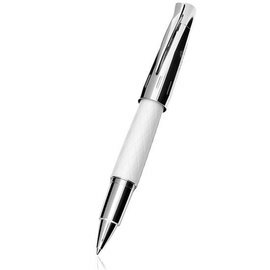 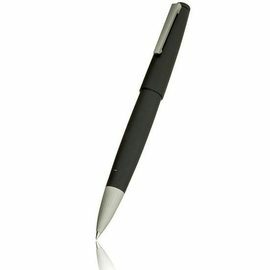 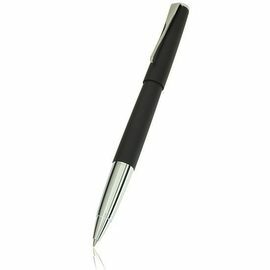 We stock a large range of rollerball pens, so please do have a browse and contact us if you have any queries or need more information on a product.